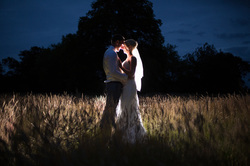 I’m Ryan Newton, professional wedding and lifestyle photographer based in Norfolk. I’m one of those lucky souls who gets to do what I love for a living – capturing special moments with creativity and passion. I work hard to make sure that passion comes across in every photo I take. With over 20 years’ experience, I’ve become one of Norfolk’s most sought after wedding photographers. It’s nothing short of an honour and a privilege to be invited to capture a couple’s big day, my wedding clients want natural images which capture the emotion of the moment, the tears and the laughter. I simply blend in with the day and capture things as they happen. Take a look at some examples and see what you think. ​Although most of my work comes from wedding photography, I'm not just limited to weddings. 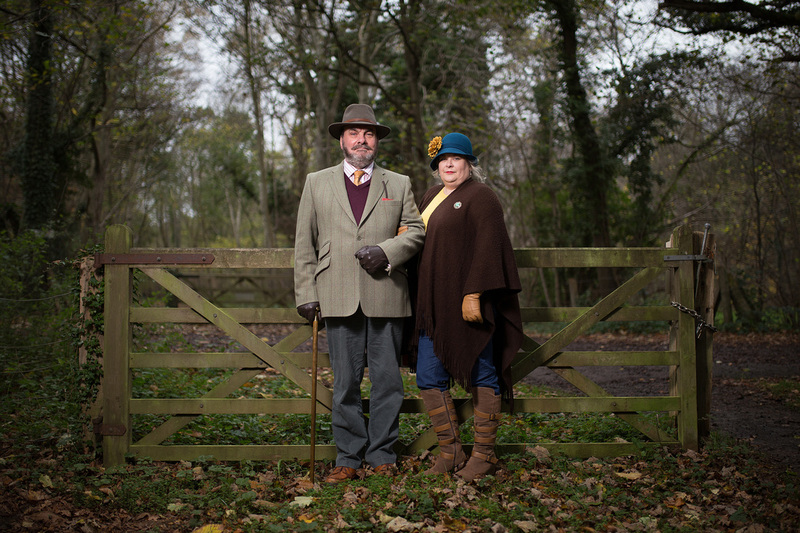 My portfolio of portrait and lifestyle photography shows just how versatile I can be. The majority of these shoots are on location and we’re truly spoiled for choice in Norfolk! If you’re welcoming a tiny newborn into the world sometime soon, both patience and experience are required here, which I have in abundance during newborn photography sessions. I’m a dad myself so there’s not a lot I haven't seen when it comes to photographing little ones! I’m also available to capture the comings and goings at your event, prom or party, be that corporate or purely social. I’ll bring the equipment, backdrop and lighting, your guests just have to pose! There's even an option for printing your images on the day! I also offer Property and Real Estate photography too, so if your'e thinking of putting your home on the market or up for rent, I'll help you get it sold! You can see examples of my work across this site, as well as find out more about my pricing. Why not pop along to the blog to see my latest projects? Whilst I’m based in Norfolk, I photograph weddings and events in Suffolk, Lincolnshire, Cambridgeshire, London and beyond. So if you like my style but you’re not based in Norfolk, please don’t hesitate to get in touch.